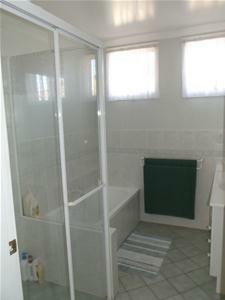 Neat three bedroom home set in west Denman on a large 1366mtr corner lot overlooking the valley. 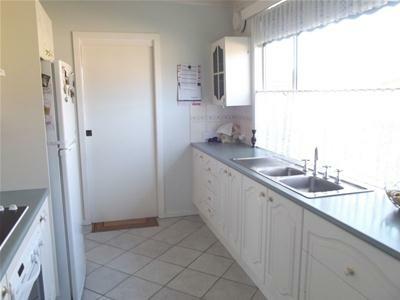 The home has had some renovations and updates in recent years in the kitchen & bathroom area, with fresh carpets and tiled in kitchen & traffic areas. 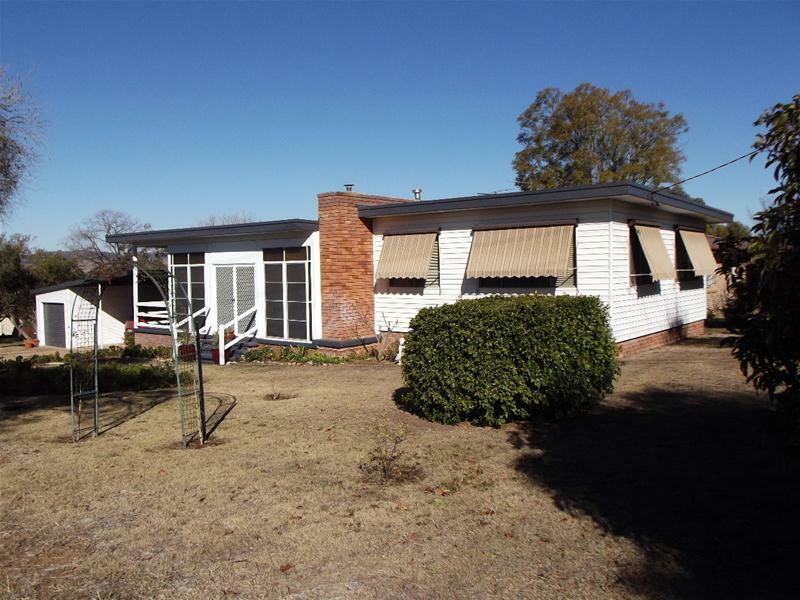 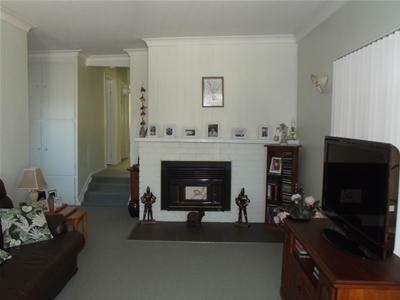 There is a generous living room set wood heating and split system air cond that opens through to a pleasant North facing screened in siting room. 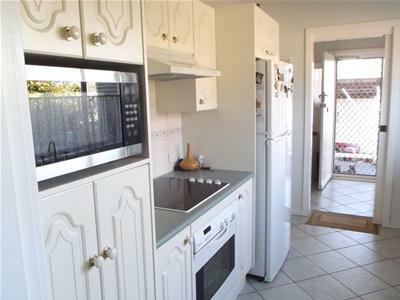 The kitchen is modern with good cupboard & bench space set with under electric under bench oven, cook top ect. 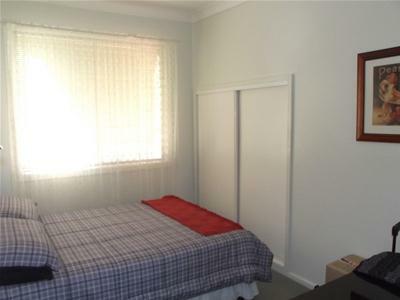 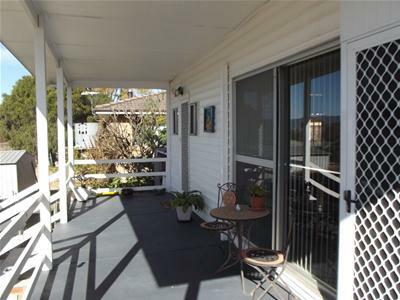 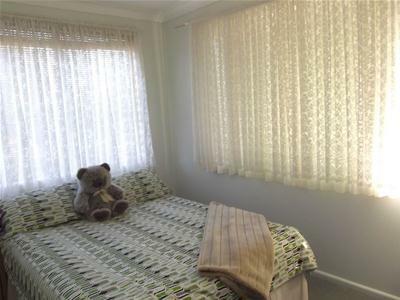 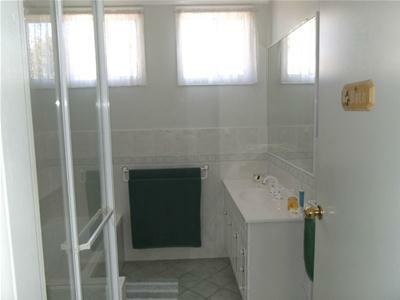 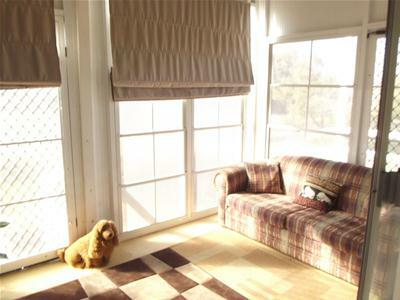 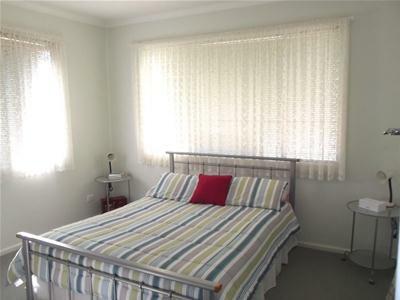 All three bedrooms are of generous size, bathroom presents well with both shower & bath, toilet being separate. 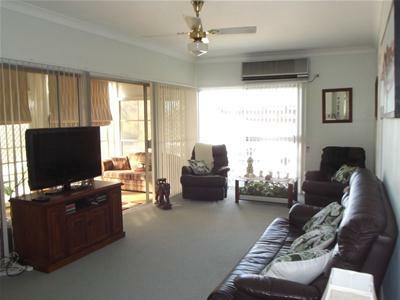 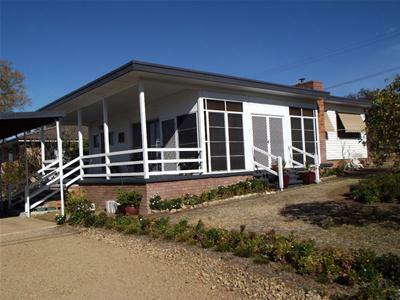 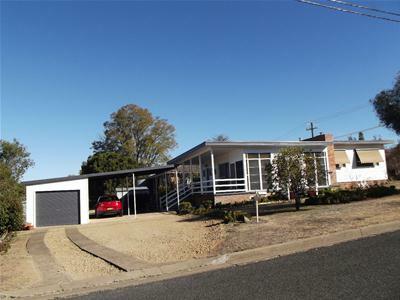 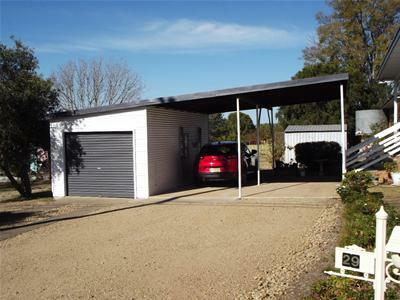 To the rear is an inviting east facing veranda with views, single lock up garage and attached double carport, ideal for the investor or owner occupier alike.